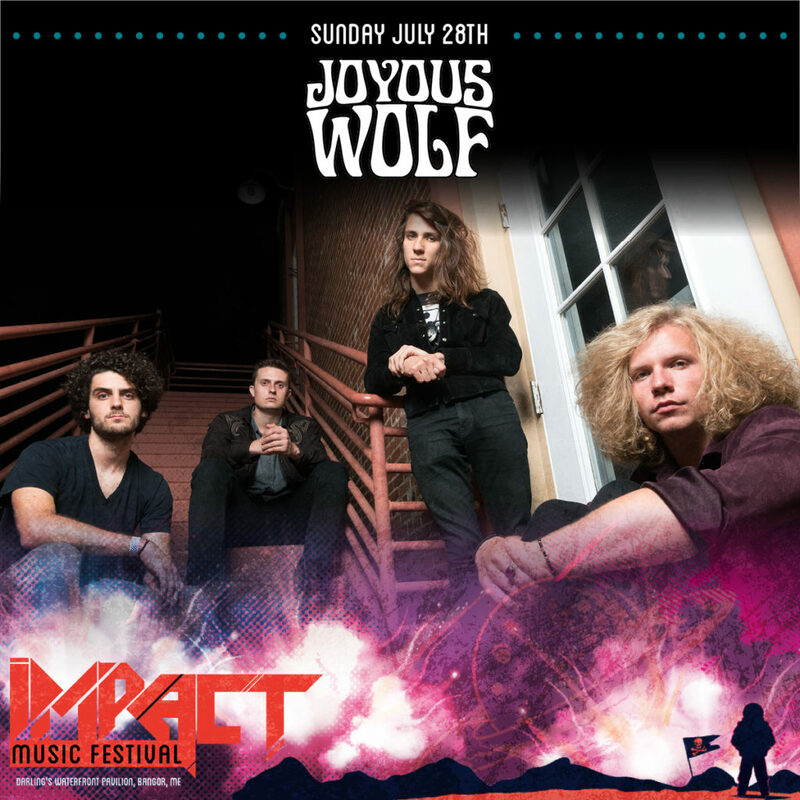 Joyous Wolf is a Rock band from Southern California formed in 2014 by vocalist Nick Reese, guitarist Blake Allard, bassist Greg Braccio, and drummer Robert Sodaro. Reese and Sodaro met on their first day of 6th grade during student orientation. They went to different high schools where Sodaro would go on to befriend Braccio. During that time Reese, by chance, met Allard in the acoustic room at Guitar Center where they would jam CCR’s “Born on the Bayou”. There was an immediate dynamic between the two that ultimately led to an exchange of information. Months later Reese reached out to both Sodaro and Allard with the interest of starting a new project with them. Braccio would soon follow suit. In the waning months of 2014 early jam sessions would yield the foundation of what Joyous Wolf has become. Fusing together influences ranging from Heavy Metal to Delta Blues, Joyous Wolf creates an expressive, high-energy fingerprint that separates themselves from their contemporaries in the realm of Modern Rock.